Anyone who knows me well, knows that my love for Sephora runs DEEP. I could spend hours in that beauty rabbit hole and that’s exactly what I did to select some of my favorite Sephora stocking stuffers. Hourglass Ambient Lighting Edit, $80 – (above, back left) Ok, I know this sounds steep (price-wise), but hear me out. 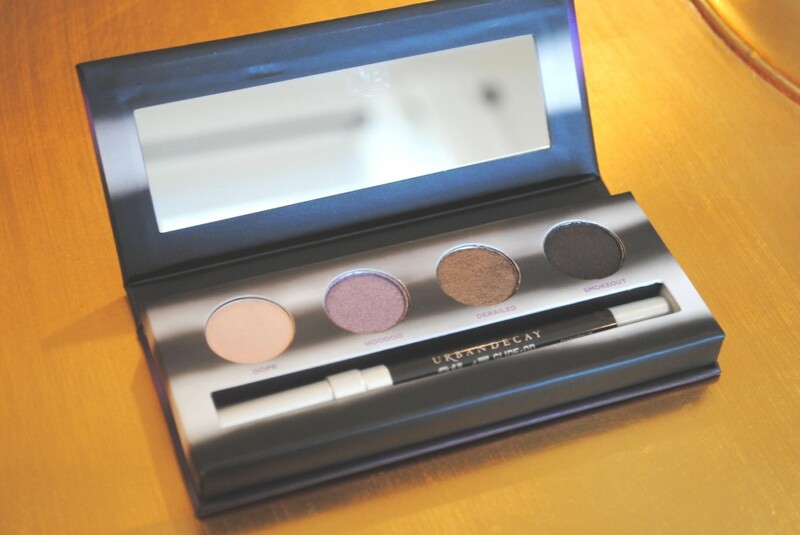 Any true makeup fiend will want this amazing palette. It contains finishing powders, blushes, bronzer, and strobing powder to create your perfect luminescent skin light. The brand uses Photoluminescent Technology, which means the products are infused with optically transparent particles that are meant to alter the appearance of the skin by refracting the most favorable light. As a result wrinkles and skin flaws are minimized, skin looks smoother and healthier. The luxurious healthy brand is also formulated without parabens. Yay! NOTE: The palette is limited-edition, so check your local Sephora store or online for this beautiful selection of six handmade powders from the luxury brand. Becca Glow on the Go, $20 – (above, right) Everyone could use glowing skin this holiday season! Becca Glow on the Go is one of my favorites for quick shimmering skin and is perfect for travel! Includes a powder and liquid formula. Formulated without fragrance, sulfates and phthalates. Beauty Blender Kit, $40 – Every makeup junkie, newbie or professional, young or old needs a Beauty Blender in their makeup kit and this is a steal and a half. This baby could make the world of a difference in your makeup application. Get more out of your foundation, concealer, cream blush, and powder products (to name a few) with these three Beauty Blenders (original, pro & mini included). PLUS the kit contains a reactivator to hydrate and refresh your blender for the perfect flawless makeup application. Typically, one beauty blender alone is about $17 so this is an awesome deal. NOTE: The Beauty Blender is latex-free. 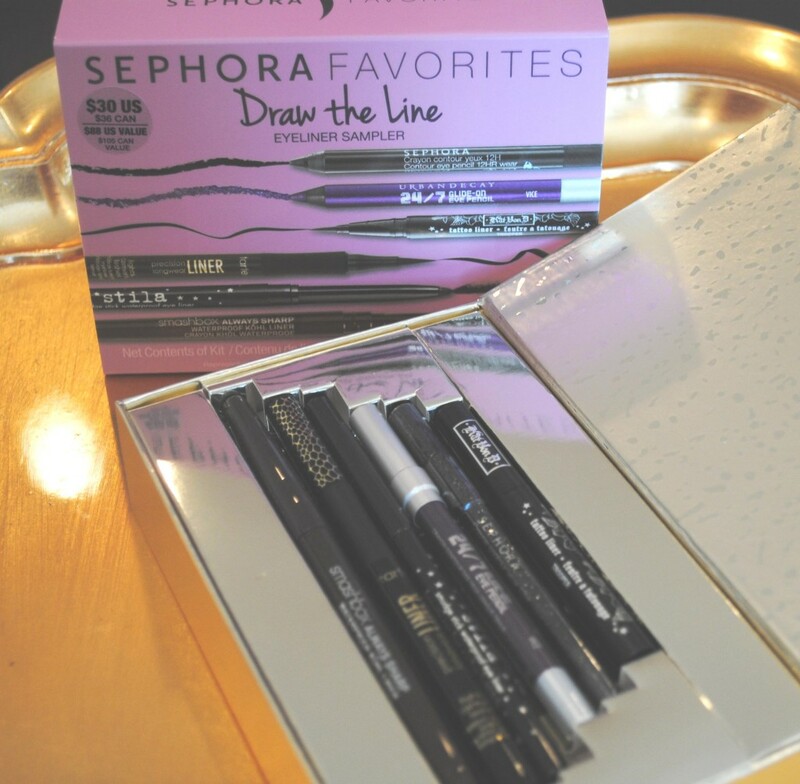 *Sephora Favorites* – I love how Sephora curates their own little gift packages for their customers like this one, the Draw The Line Eyeliner Sampler. I picked this up for $30 to test a variety of eyeliners from all different brands and am really liking trying new formulas, pen types… etc. Normally, if you were to purchase these eye liners separately, it would be over $100 or so. 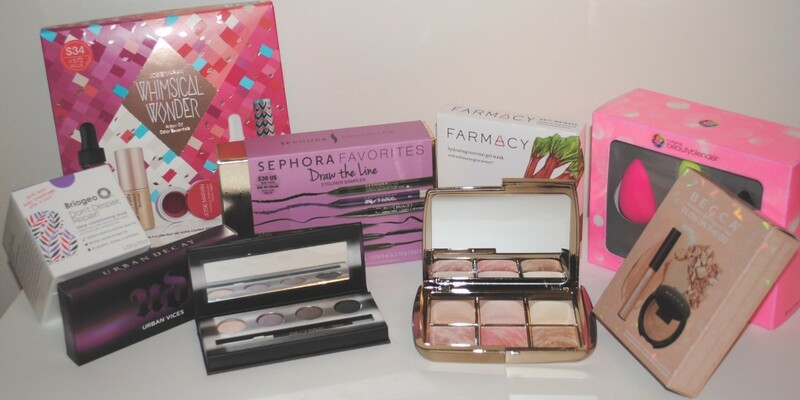 Sephora makes trying new products easy and affordable through these kits. You may still be able to find this particular one in select stores, but if not, check out these other Sephora Favorites. 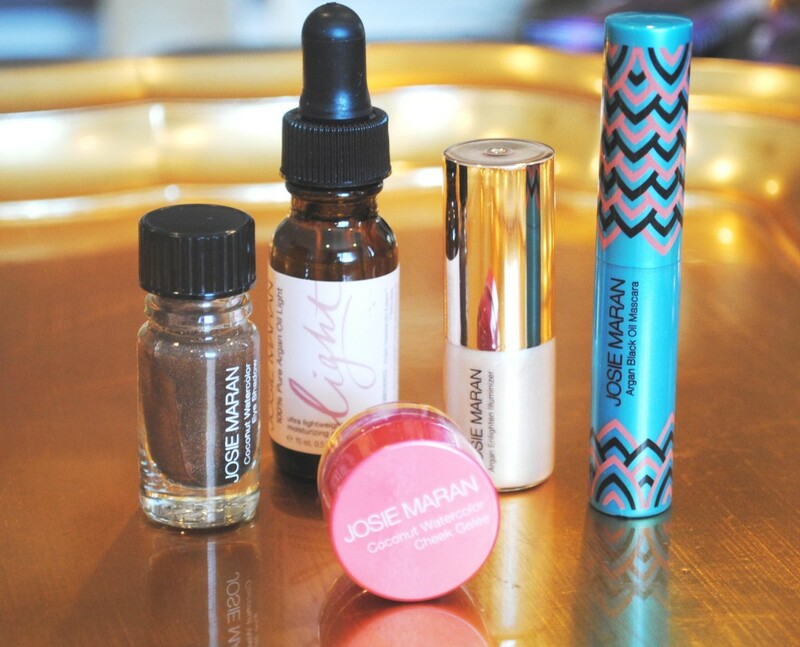 Josie Maran Whimsical Wonder, $24 – Another wallet friend, high quality kit. This five piece beauty box contains a sampling of 100% Pure Argan Oil Light (which I’ve been using every night in place of my face moisturizer – and I may never go back to), Coconut Watercolor Eye Shadow in Beach Sand, Coconut Watercolor Cheek Gelee, Argan Black Oil Mascara (review on that coming), and Argan Enlightenment Illuminizer. NOTE: All products are free of parabens, sulfates and phthalates. 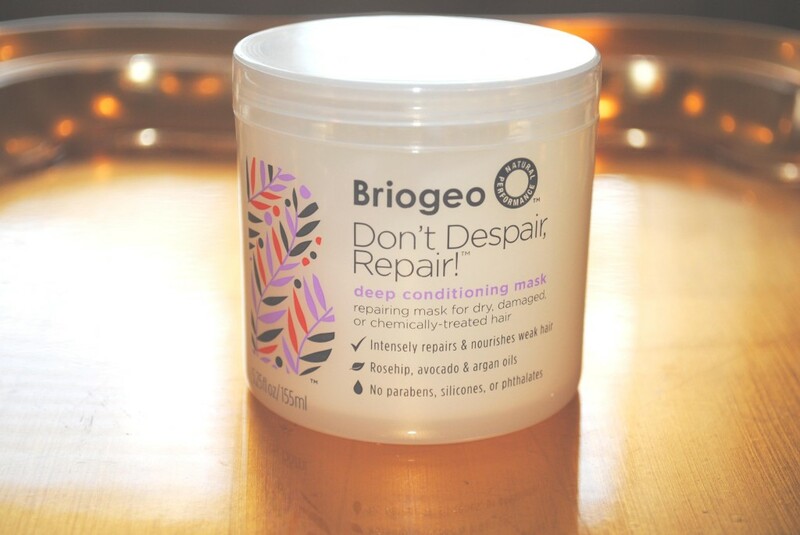 Briogeo Don’t Despair, Repair!, $26 – I recently discovered this brand and have been loving their products so far. This hair mask is great for deep conditioning and restoring your locks. You can use it once a week as a mask or every few days as a conditioner after shampooing. For best results, I suggest shampooing your hair first, then apply the mask, then cover your hair with a shower cap and finally give it a few blasts of hot air with your blow dryer to really get it hydrating those strands. Then let sit for 20-30 minutes and rinse. Beautiful, strong, soft hair awaits. NOTE: This mask is free of parabens, sulfates and phthalates. 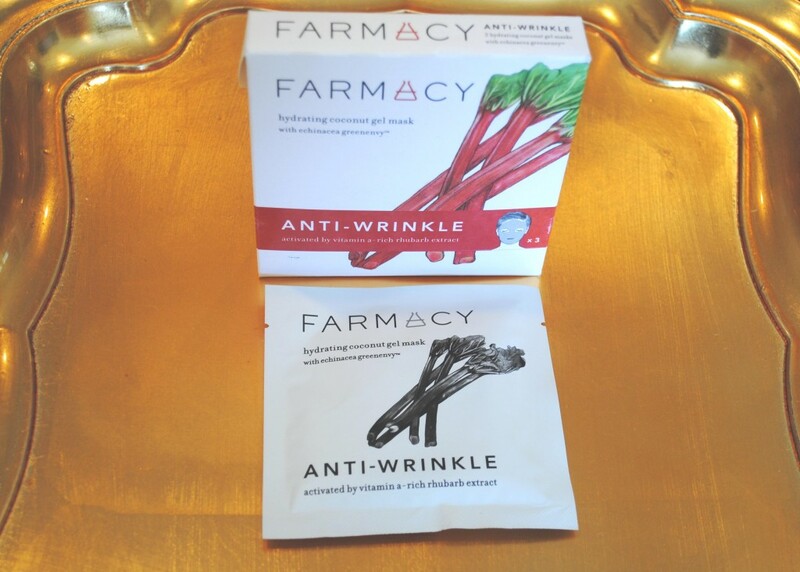 Farmacy Hydrating Coconut Gel Mask, $24 – Includes three masks that are formulated with naturally derived ingredients. This gel mask helps lessen the appearance of fine lines and wrinkles and is also super hydrating. Check out the rest of the line for more face masks, moisturizers, eye creams…etc. I look forward to trying some of the other Farmacy products after seeing the results of this one. I was happy to find that the founder of Farmacy teamed up with local farmers in New York as well as beauty experts to create a unique and sustainable brand. Def worth a go! NOTE: Products, of course, are free of formaldehyde, artificial coloring, parabens, sulfates, phthalates and are not tested on animals. So, as you can see, good things (and a lot of them) really do come in small packages! 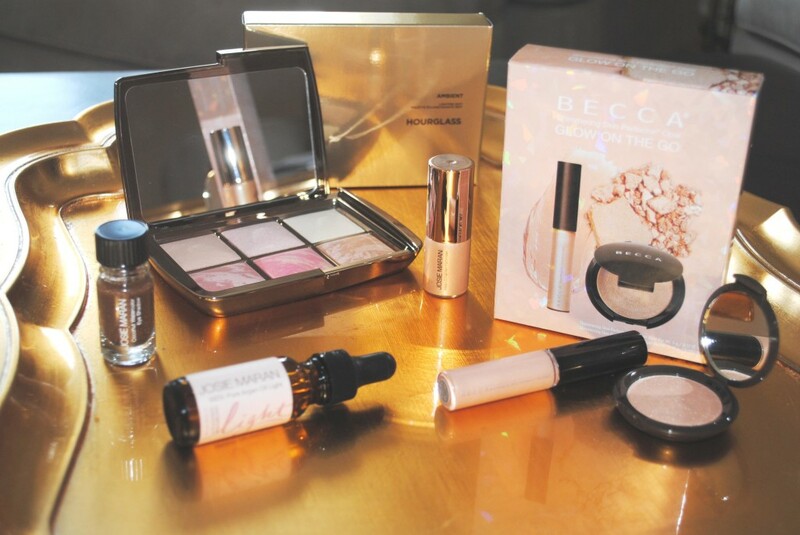 Check out Sephora’s Instagram for more beautiful gift ideas! All thoughts are unbiased and my own. I purchased all products for personal review and post.